The printed copy of the newsletter will be making its way to you from this evening, but in the meantime, here’s the electronic version. 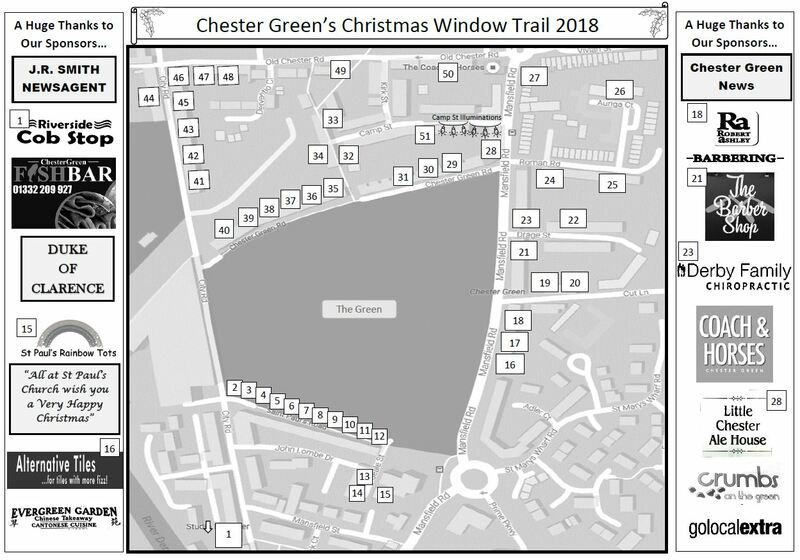 April is looking to be a busy and exciting month for Chester Greenies! A big thank you to Alternative Tiles on Mansfield Road for sponsoring this issue, too. All the details can be found in this month’s newsletter! June’s newsletter is linked below which includes details of the Queen’s 90th celebration (on the Green or community centre depending on weather) Sunday 12th June. A decision on the Queen’s celebration venue (green or community centre) will be made at around 6pm tonight – fingers crossed, but the weather is getting better (according to the BBC) than it first thought! 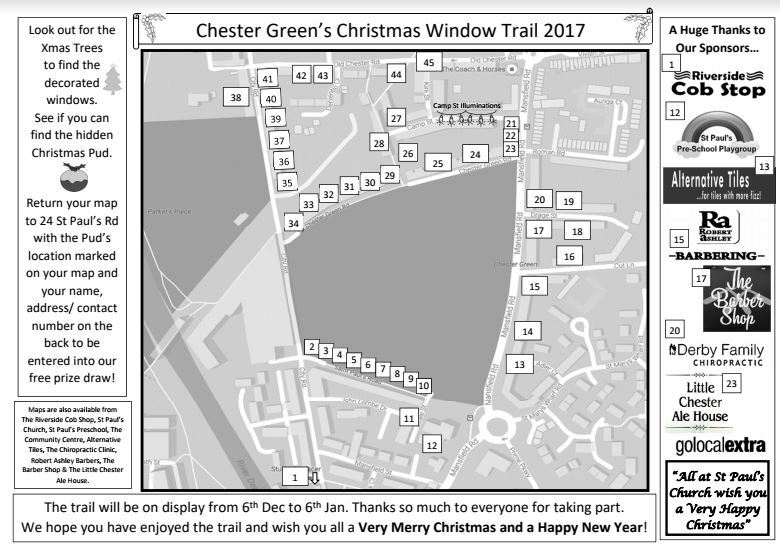 News of Chester Green’s Queen’s birthday celebration – save the date! Updates on speed humps, flood defences and trees! News of hopefully cheaper flood insurance from April (a reinstatement of a national scheme that ended a few years ago). Click below for the all the details! LCRA December Newsletter…..and A NEW SCHOOL!!!!!!! Better late than never. You will have had this through your door some time ago, but here’s the electronic version containing details on flood defences, community centre news, speed calming, church services and CPR training!